The couple were so chill and laid back. 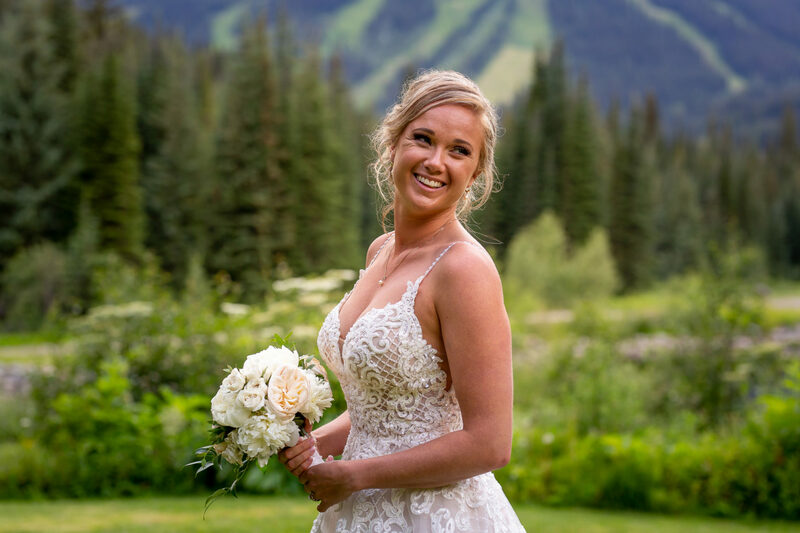 But they didn’t do this alone, they definitely had help from the ever-capable team (Kaitlyn Lamotte and Faith Yurkiw) from the Sun Peaks Grand Hotel and Conference Centre, both Kaitlyn and Faith were on top of ALL the event details. 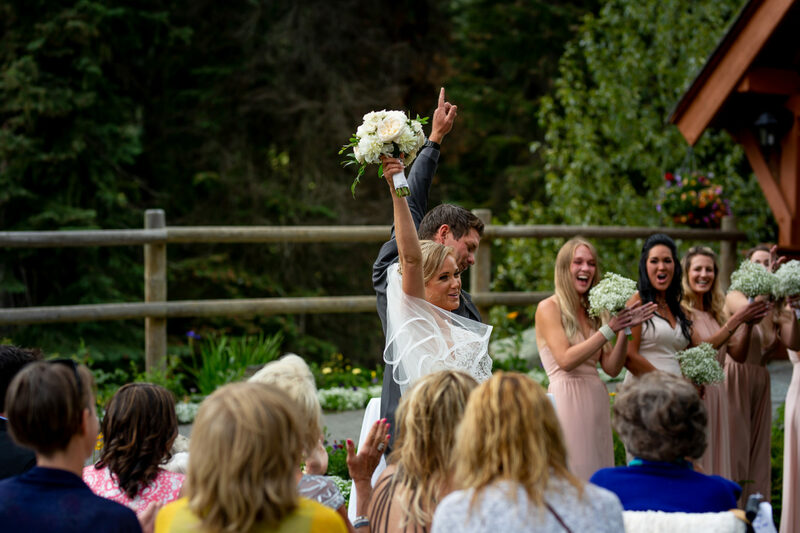 Close family friend and wedding planner extraordinaire, Melissa Lafferty of Kelowna, was the personal planner for Joanna and Jordon. She was really tremendous to work with and kept us all on track with a quiet and respectful demeanour. 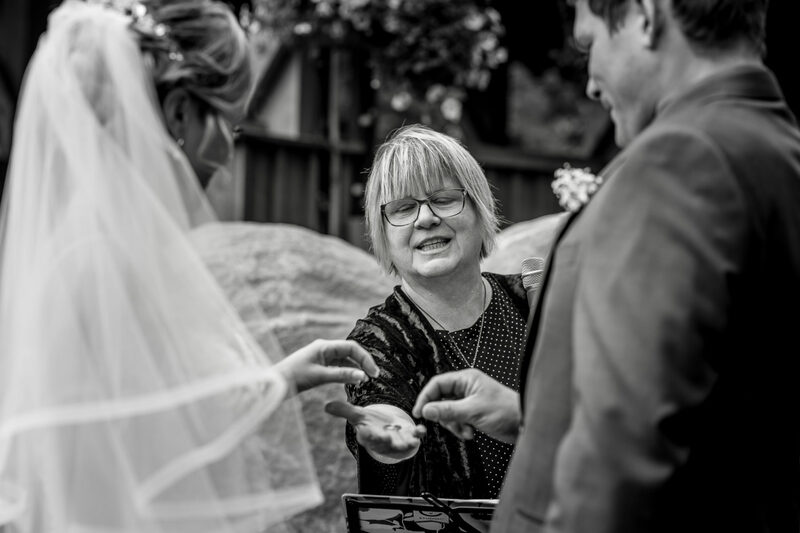 Melissa is such an easy person to work with, and a stickler for details – the day was that much smoother because of her. Joanna’s hair stylist was also a close family friend, looking after Joanna’s hair since Joanna was only 12 years old. 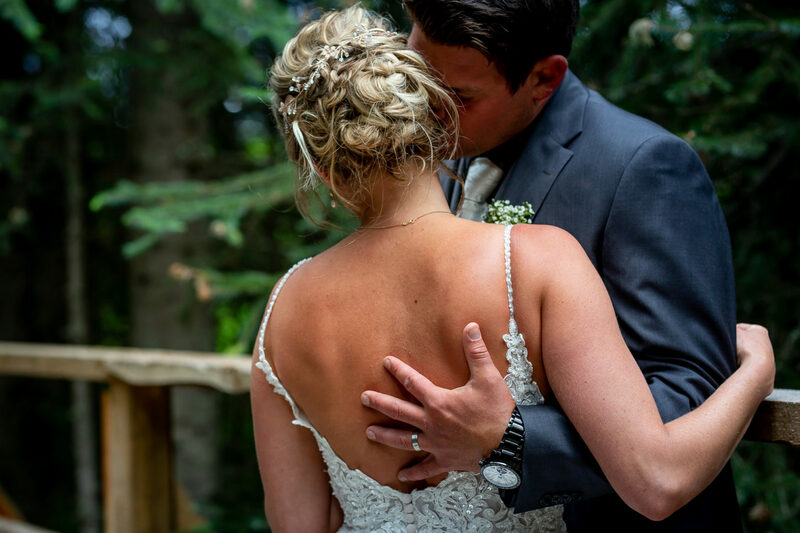 Kimberly of Moi Studio, Kelowna found herself holding back tears as she put the finishing touches on the beautiful bride’s hair. 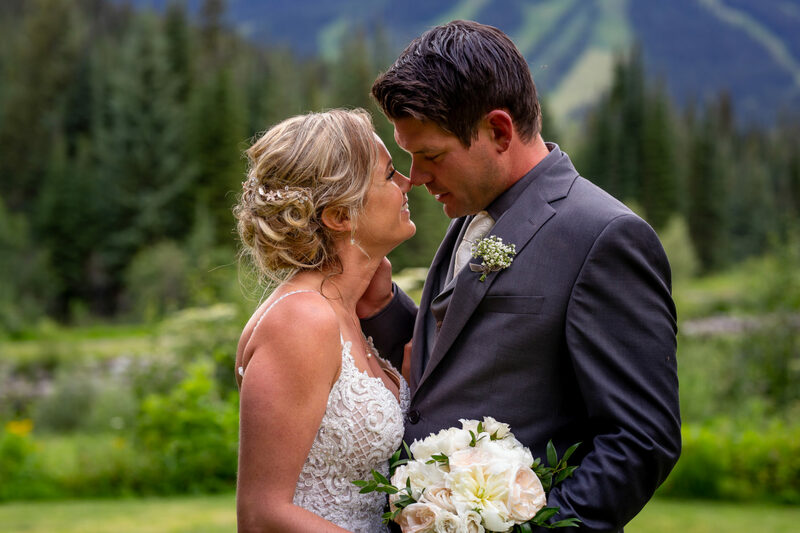 Shannon-Lee, Kamloops make-up artist, worked her magic on all the bridesmaids and the already gorgeous bride. All the flowers were from local floral designer, Chelsea Hogan of Fern and Frond. 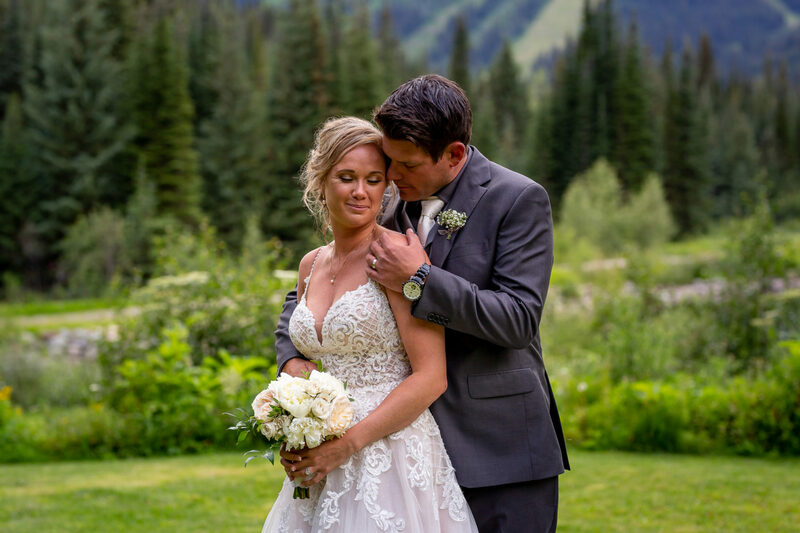 Chelsea and I met when she created flowers for a Canmore wedding I photographed in the fall of 2017. 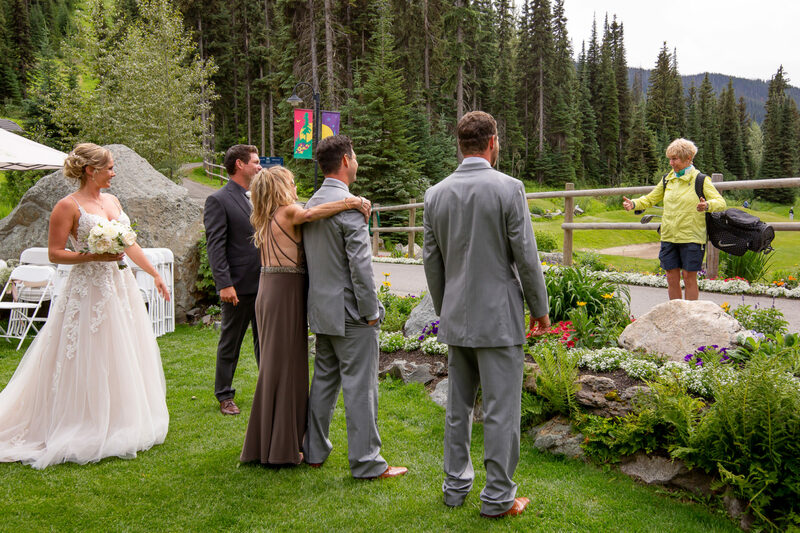 At that time, Chelsea, her husband Josh and their two little boys were living in Calgary. 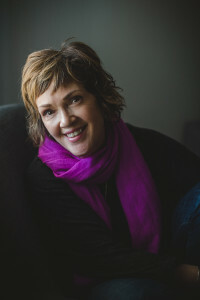 Since then, she and her family have made the move to the Kamloops area. I love working with Chelsea – she has a great style and vision for each of her clients. 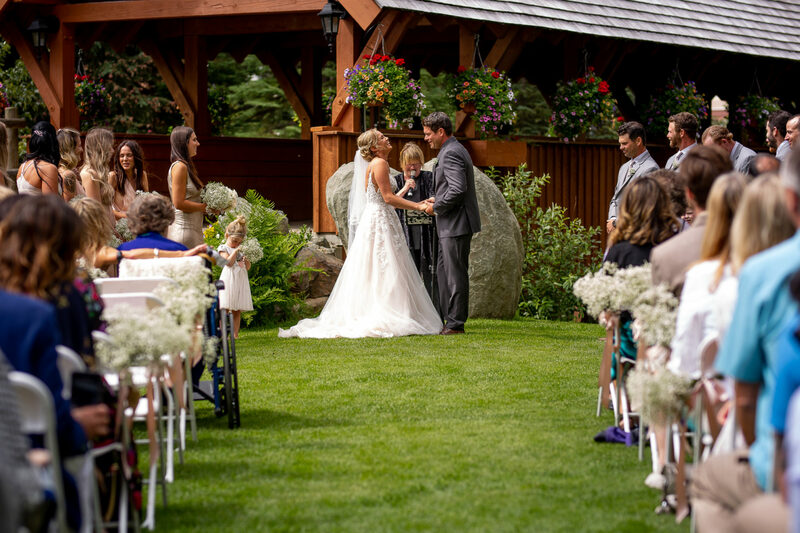 If you’re considering a wedding at Sun Peaks Resort, summer OR winter, you won’t be disappointed. The scenery and environment is second to none, and the vendors here will help you create the wedding of your dreams! You might even be lucky enough to have a special visit from Sun Peaks’ very own Olympian, Nancy Greene! 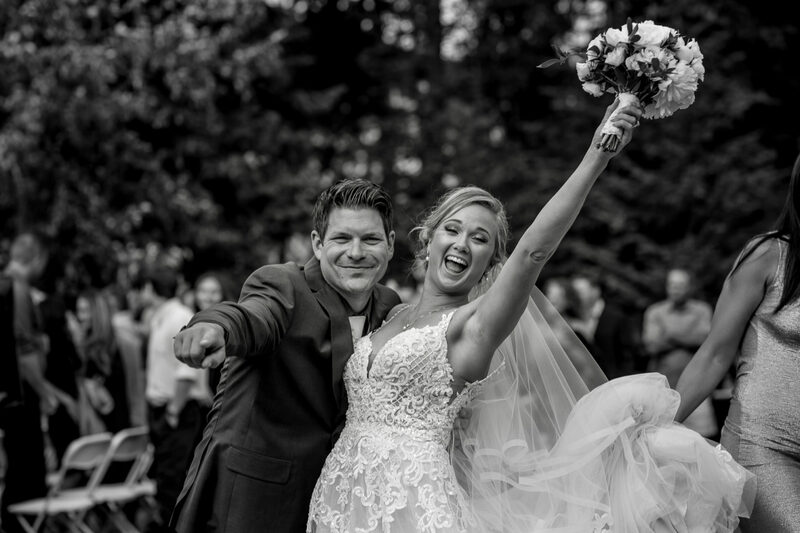 She offered Jordon and Joanna two thumbs up and hearty congratulations on their special day. 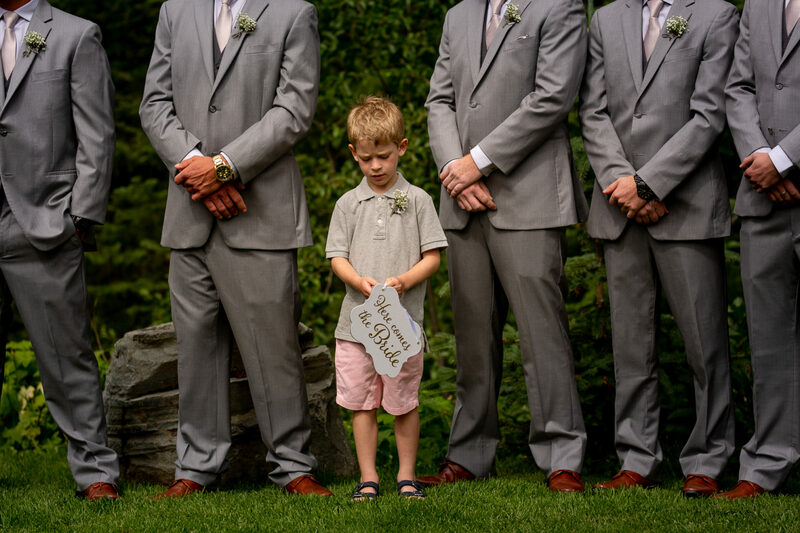 Bride’s dress: Bliss Bridal, Kelowna.